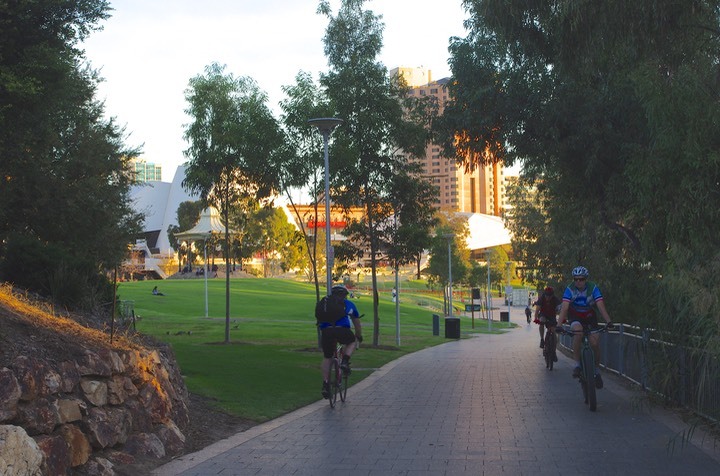 Cycle city: �A shared path along the Torrens in central Adelaide. 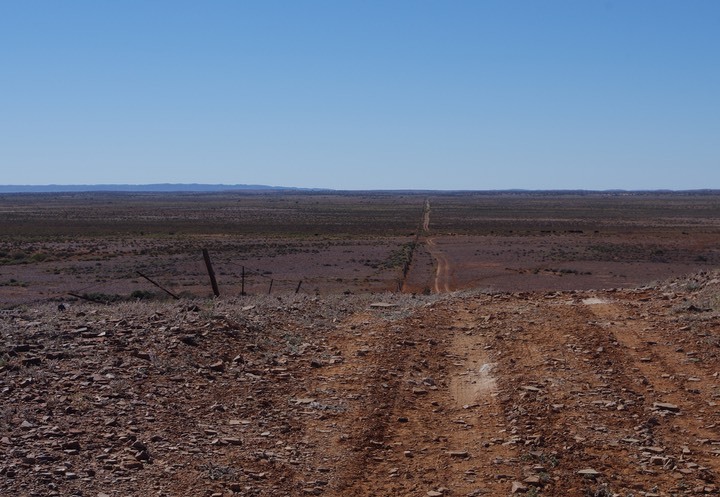 Outback track: The back road to Andamooka, in the South Australia’s Far North. 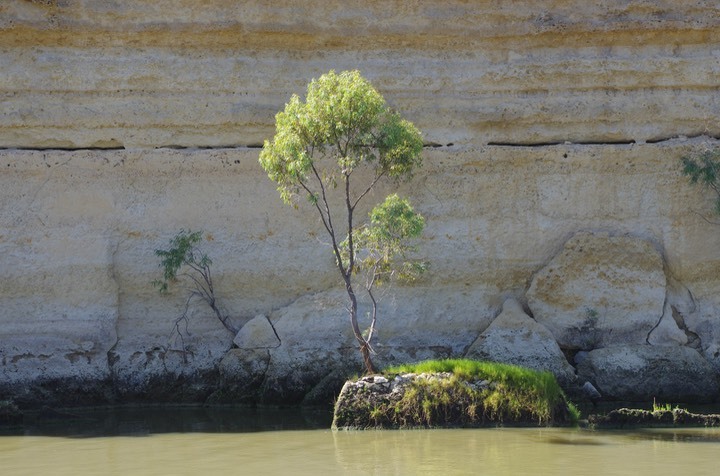 Doing it tough: �A tree grows on a rock in the Murray River.